Trick or Treat? The 10 Best Underwear for Halloween! 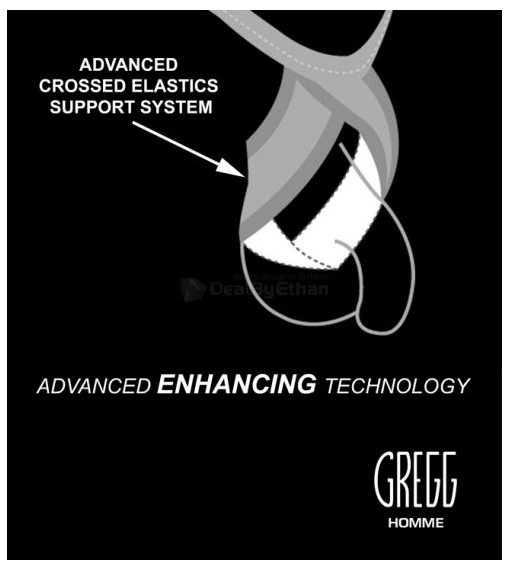 The Gregg Homme PUMP-UP briefs feature Advanced Enhancing Technology: a central element that will astonish and captivate by way of a suspensor system that unabashedly brings your package to the forefront, made from a European ultra-light microfiber fabric. A laser-stitched Gregg Homme logo is repeated all around the 1-inch elastic waistband. Fabric: 73% Polyamide, 27% Spandex. This pair is available in five sizes (Extra small to extra large).